After being briefly leaked earlier this year, Sonos has today officially launch their new Sonos PlayBase speaker which has been under development for a number of years and is now available to purchase priced at $699. The PlayBase speaker has been specifically designed to be positioned underneath your television and can accommodate screens up to 60 inches in size. 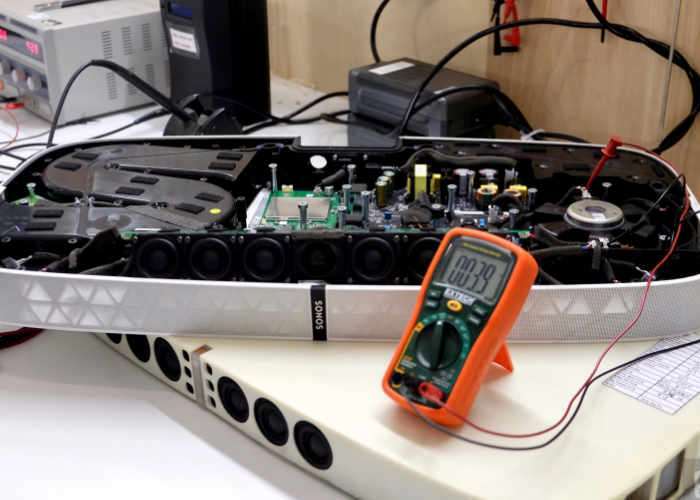 To learn more about the technology and design process involved in creating the Sonos PlayBase speaker, checkout the video embedded below. It’s all centered around the user experience of becoming invisible. The kinds of details we spend a lot of time talking about we expect will either never be noticed by owners, or maybe it’s in the third or fourth year of ownership. You see something [on the speaker] from a different angle, and we really want those moments to make you love the brand more. 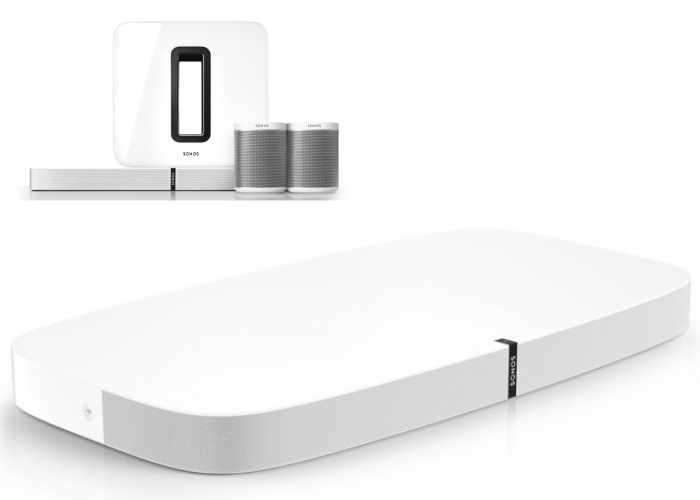 Jump over to our previous article for more details and specifications on the Sonos PlayBase speaker.